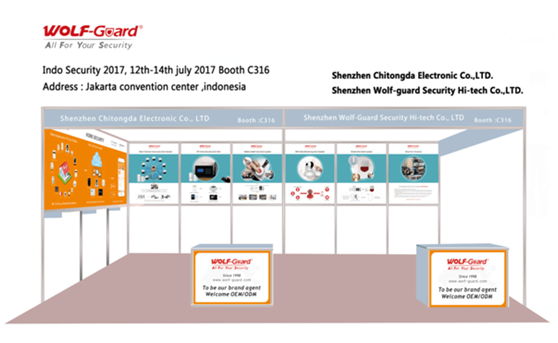 Finally, we comes,Indonesia, Jakarta Convention Center, a grand gathering starts from 12th to 14th July, Indo Security 2017 (Booth No. C316) . 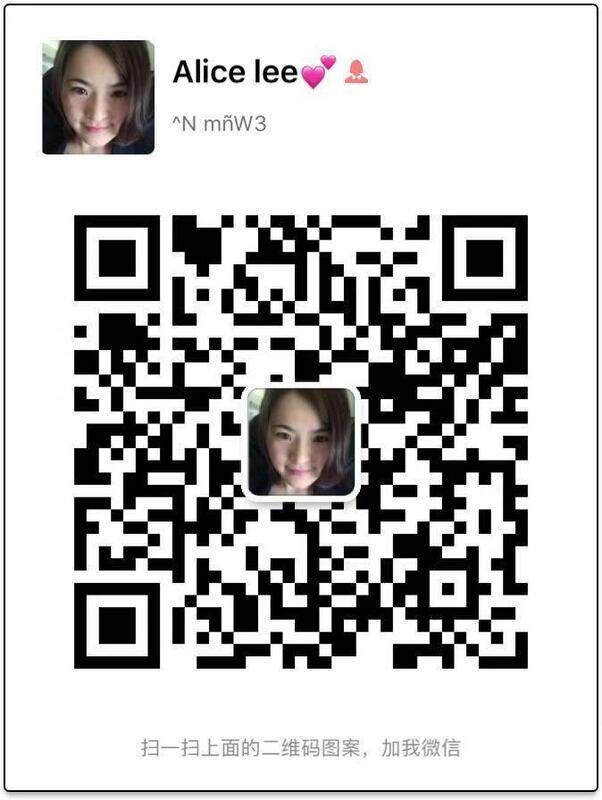 As one of the global leading security alarm system brand with 20 years experience, Wolf-Guard is also invited to be on the fair with a large number of newly developed products and highly competitive products as well. Indo Security is widely recognized as the Indonesia's top security and safety event, it is where industry buyers and decision makers gather to network, source for new products,build business partnerships and get update on the latest trends and developments. Indo Security 2017 is highly relevant to companies actively involved in all areas of the security and protection industry - access control, CCTV, security parking, theft prevention, data protection, risk management, fire protection, rescue, safety and health. Wolf-Guard is very glad to be on the fair to show the world a full range of security products,like anti-burglar alarm system, video surveillance, community network security service, industrial project, smart home automation etc for families, stores, offices,hotels and schools etc, offering customized overall security solution and services. Shenzhen Wolf-Guard Security Hi-tech Co., Ltd is always committed to development and manufacturing of home/business burglar alarm, video monitoring series smart home security product, and was successively awarded the top technology award “Jinding” of home security products, “Top 10 Most Powerful Home Security Brand in China”, “Outstanding Chinese Home Security Brand” etc for many years with product selling to more than 120 countries and regions in the world, becoming No 1 option for millions of families as well as businesses.